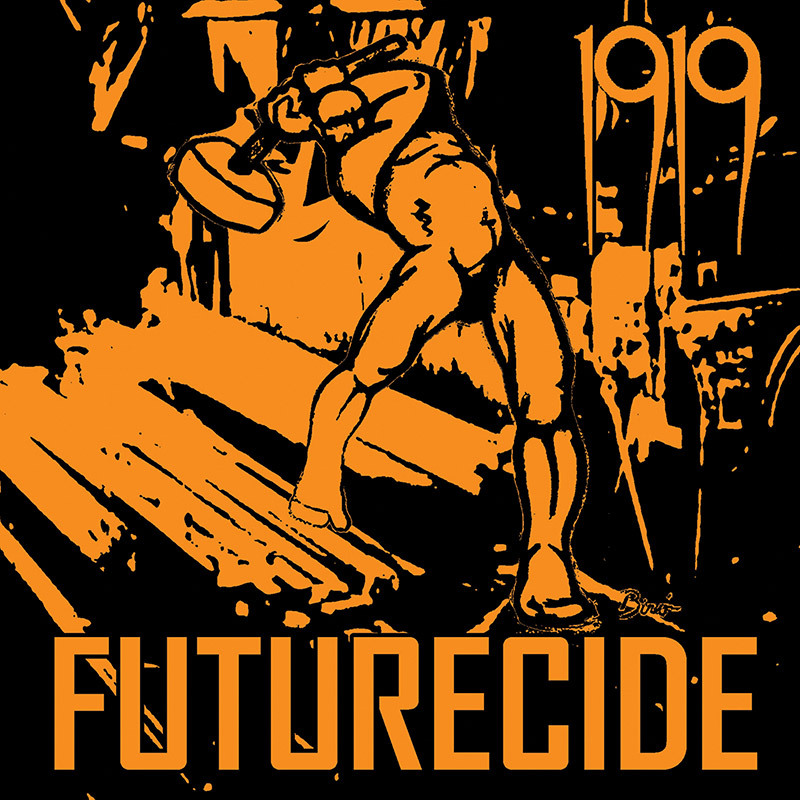 British Post-Punk Veterans 1919 Return With A Brand New Masterpiece Of Darkly Melodic Goth Rock, FUTURECIDE! – Cleopatra Records, Inc.
Like the mythic phoenix rising from the ashes, British post-punk band 1919 have gone through Hell and back over the course of their harrowing career, but they keep returning stronger than ever! Founded in 1980, the band released its debut album Machine in 1983 and one EP a year later before calling it quits. However, the band reformed in 2014 to great acclaim, performing numerous tours and at festivals across Europe. Then, tragedy struck as the band’s founding guitarist Mark Tighe was diagnosed with cancer in 2016 and succumbed to the disease in January of this year. Tighe insisted that the band should carry on without him, which they have done in finest form with their newest effort Futurecide. The album, which will be officially released on April 12 via Cleopatra Records, features brand new compositions and includes special guest performances by Tighe as well as former member Steve Madden, who also passed away this year. The first single, “Anxiety,” was released at the end of 2018 when it debuted on Post-Punk.com (https://www.post-punk.com/british-post-punk-veterans-1919-premiere-their-video-for-anxiety/).